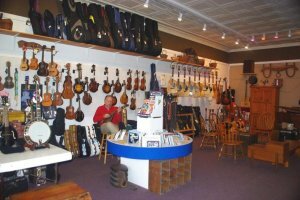 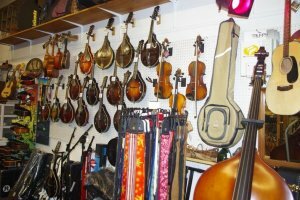 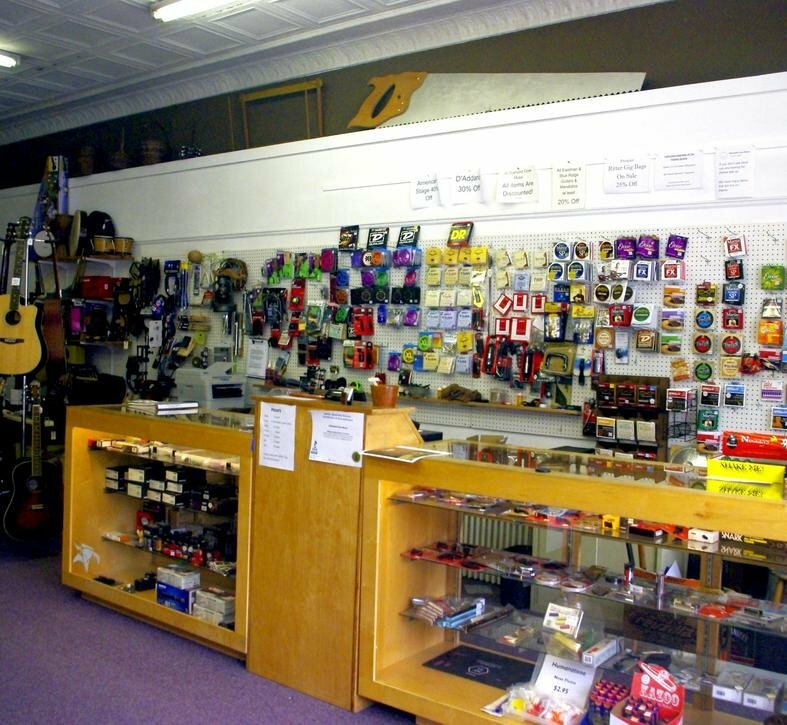 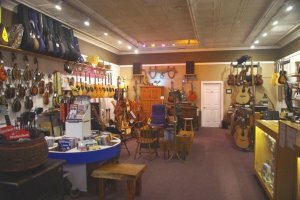 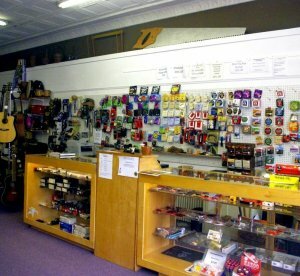 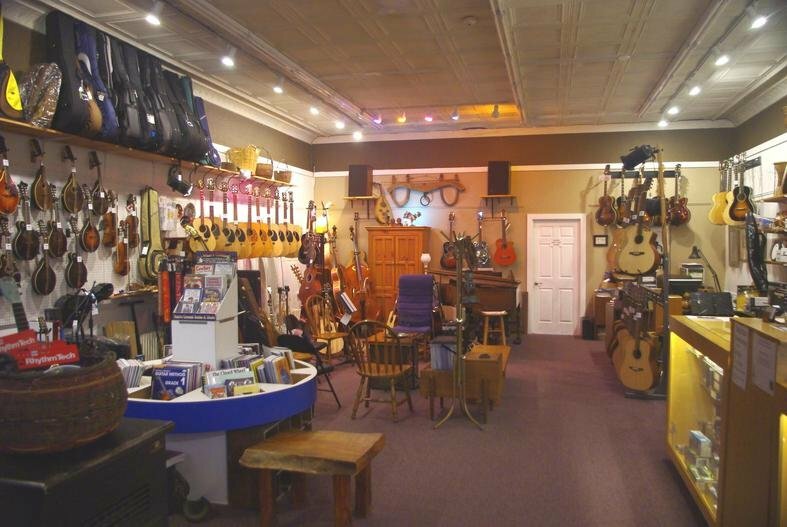 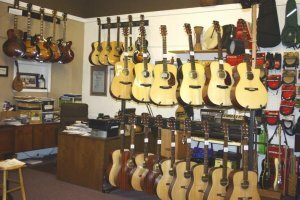 We offer the Largest Selection of Eastman Guitars & Mandolins in New England and our prices will not be beat. 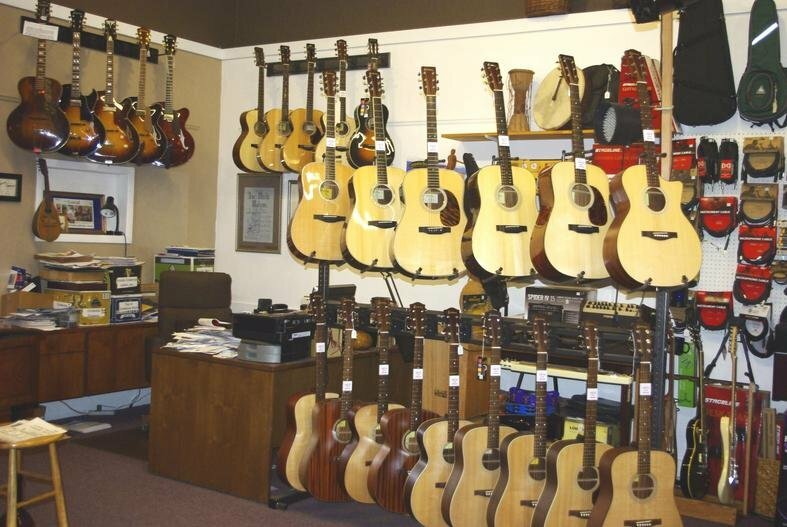 We believe Eastman represents the best value among high quality handmade guitars and mandolins built today. Of course you may find a gem among our vintage and other instruments too. 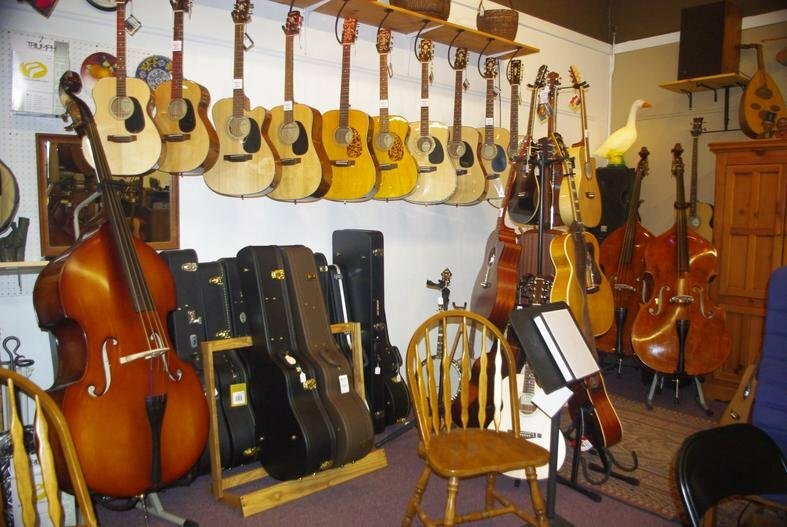 You need to play them to find an instrument that speaks to you.